A THX-approved, 6" high-resolution active studio monitor that offers powerful, accurate mix guidance. With the same design as the HR824mk2 in a more comact package, the Mackie HR624mk2 high-resolution Active Studio Reference Monitor is the perfect alternative when space is limited. The new Zero Edge Baffle minimizes diffraction for a crystal clear image of your mix, and controls sound waves for wide, even dispersion. Acoustic Space, LF roll-off and HF controls let you easily tailor the sound to suit your space and your taste. Thanks to remarkably linear frequency response, you always get accurate mix translation. Combine all this with superior bass extension, and the Mackie HR624mk2 monitor makes your studio's sweet spot a full-on sweet zone. 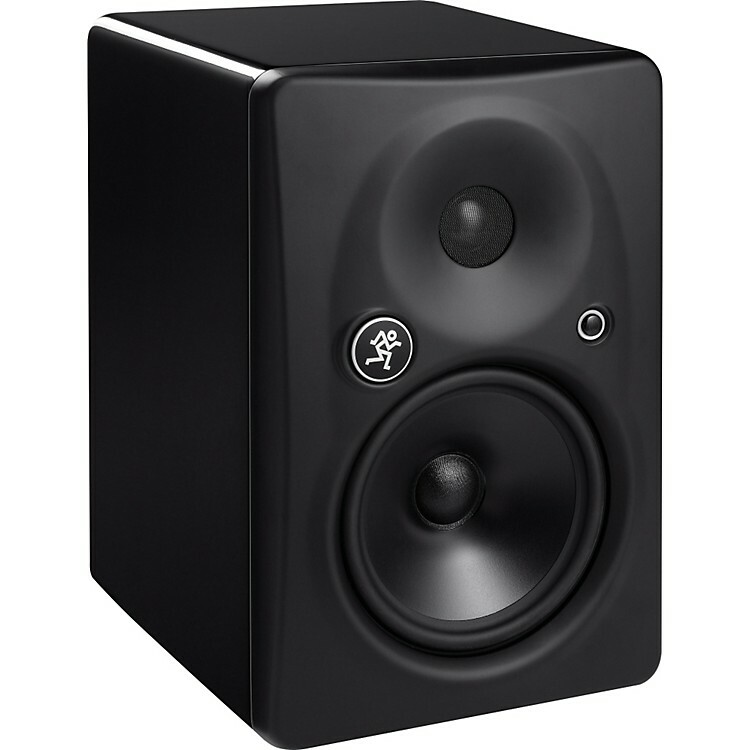 Add monitors with flat frequency response and non-fatiguing crisp yet smooth highs to your studio. Order today!